At The Skilled Trades Academies, we have many students come into our classrooms to learn the "tricks of the trade" and become licensed gas technicians. We are proud of each and every one of them and love when we get the opportunity to catch up with a graduate and learn what they're up to now. When were at CMPX 2016 a few months ago, we were blown away by the number of grads who stopped by our booth to say "Hi!" One of those visitors was Anthony Milana, who attended our full-time course at our St. Catharines campus from September 2008 to February 2009 and graduated fully licensed with his G3 and G2 certificates. He is now working at Mr. Furnace in St. Catharines. Niagara and Halton Skilled Trades Academies are proud of all of our graduates and love sharing their stories. 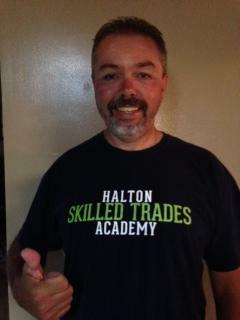 Keith Murray attended the Halton Skilled Trades in January 2013 to complete both his G3 and G2 licenses. 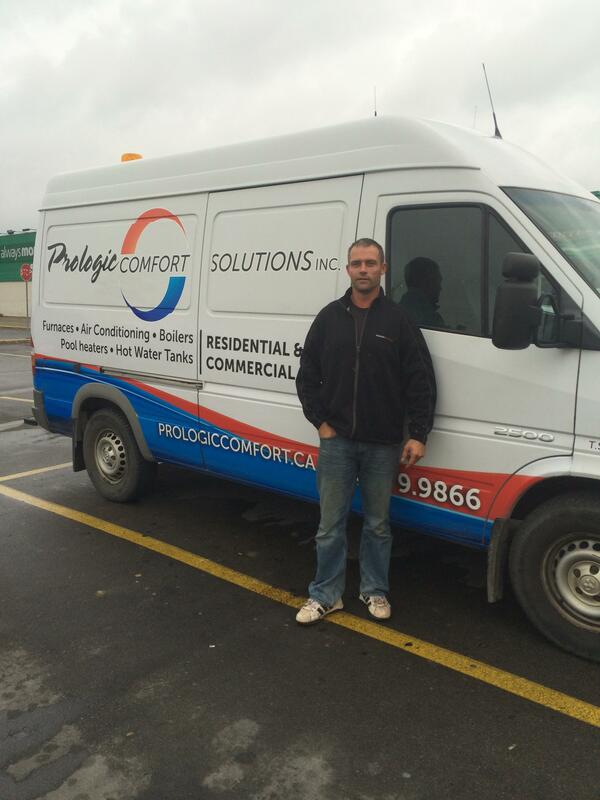 He now owns and operates ProLogic Comfort Solutions Inc. in Hamilton. Keith took the time to tell us why he chose an education at the Halton Skilled Trades Academy and decided to start his own business. Niagara and Halton Skilled Trades Academies are proud of all of our graduates and love sharing their stories. Antony Hanson attended the Halton Skilled Trades from May until June of this year to get his G3 license. 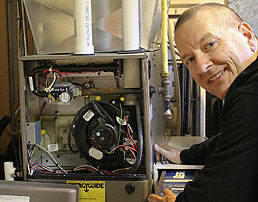 He is now the owner and general manager of Canada Climate Services Inc. in Stoney Creek. 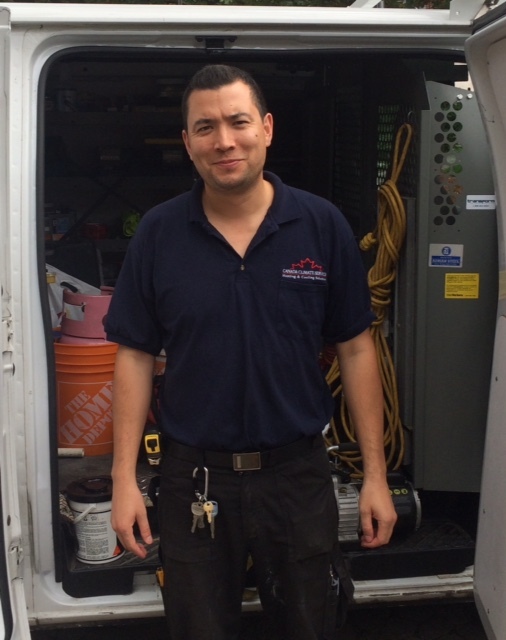 Antony took the time to tell us why he chose an education at the Halton Skilled Trades Academy and decided to start his own business. Niagara and Halton Skilled Trades Academies are proud of all of our graduates and love sharing their stories. 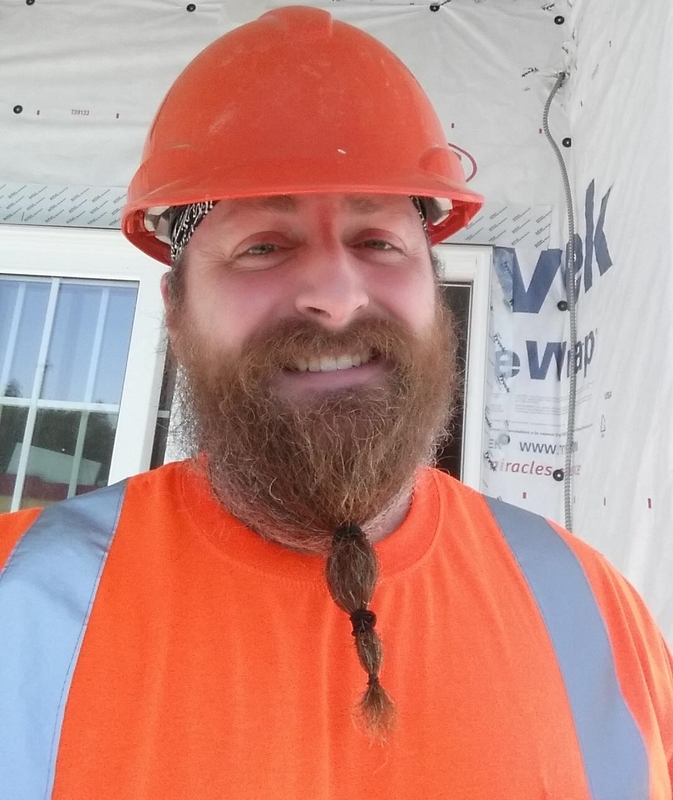 Rick Sifft is a very recent graduate from the Halton Skilled Trades Acaedmy — he graduated with his Gas Technician 3 and 2 certifications this month! Rick has many leads since graduating and is now deciding which direction to take with his new career (we know we'll have an update about this soon!). He took the time to tell us why he chose to pursue a career in the skilled trades and an education at the Halton Skilled Trades Academy. Niagara and Halton Skilled Trades Academies are proud of all of our graduates and love sharing their stories. Jeff Curtis graduated from the Niagara Skilled Trades Academy in 2004 and now runs his own successful business, Revolution Energy. 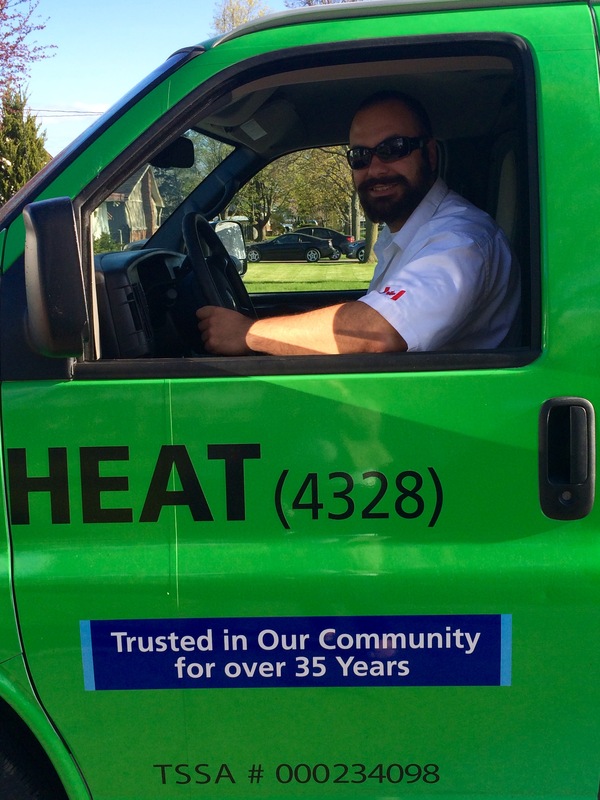 Jeff and his team of licensed professionals — which currently employs another Niagara Skilled Trades Academy grad — have been providing home comfort solutions to residents in the Niagara Region since 2007. At Niagara and Halton Skilled Trades Academies, we are proud of all of our graduates and love sharing their stories. 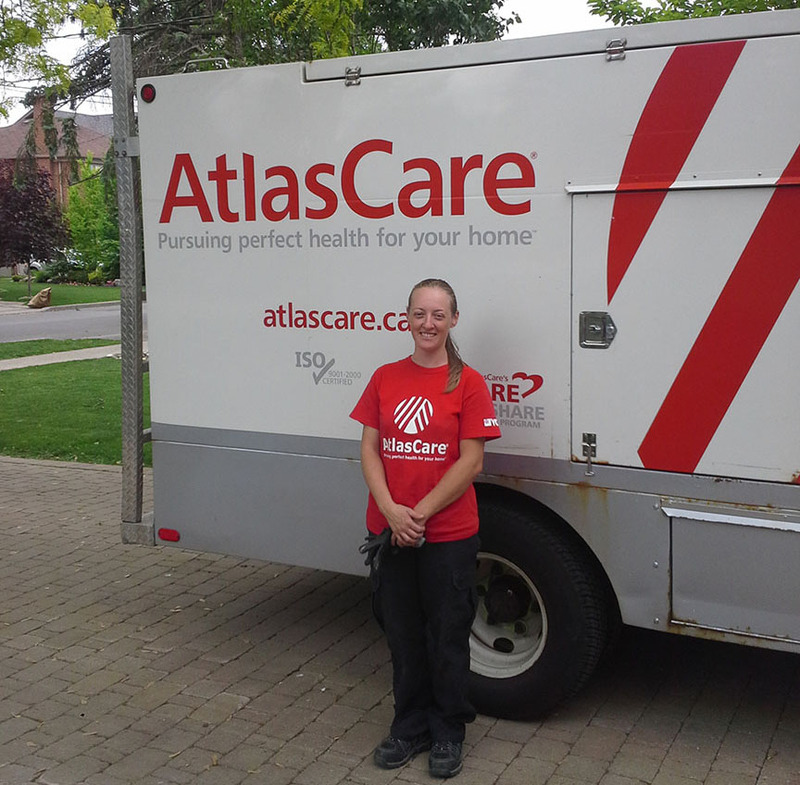 Alicia Bowlby attended the Skilled Trades Academy last year and successfully completed the Full Gas Technician course. Here's what she had to say about her experience at the Skilled Trades Academy and being a woman working in the skilled trades industry.